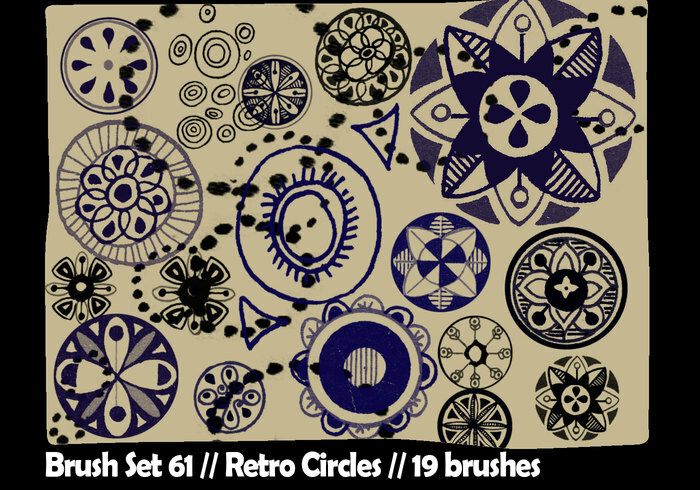 Retro Circles - Free Photoshop Brushes at Brusheezy! This site is crazy AWESOME!!! eu não consigo baixar !